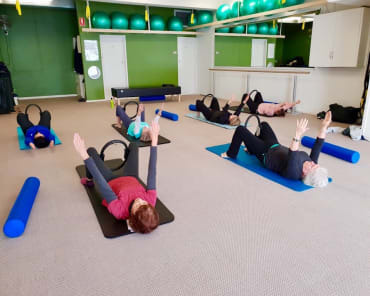 Did you know that the exercise method known today as Pilates was originally called CONTROLOGY by Joseph Pilates who created it? He describes it as complete co-ordination of mind, body and spirit and is the conscious control of all muscular movements in the body! So how much awareness do you have of your body and how it’s moving when you’re playing golf? How connected are your mind and body? Do you control your body or does it just “do” movements on its own? Now this does not refer to you thinking about all the technical aspects of your golf swing. What we are talking about is your ability to know how to use your body in an efficient and effective way. Yes, you need flexibility, mobility, core strength etc. but if you don’t know how to control your body, you can stretch night and day and still not be efficient and effective at hitting that golf ball. 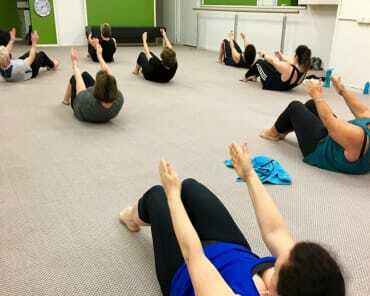 So, one of the greatest benefits of Pilates for sports performance is its ability to consciously teach you how to move your body and improve your ability to focus and concentrate. The calm and quiet strength that you gain from mastering this is deceptive and gets you maximum results for minimal effort! 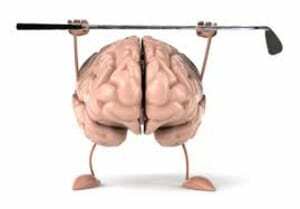 A calm mind…with a strong body!!! 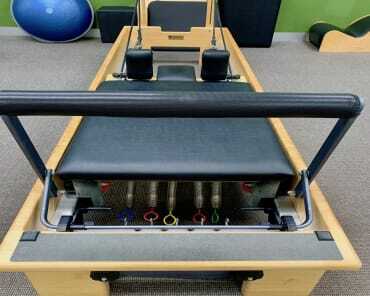 The Pilates Plus team are dedicated to enabling you achieve your best golf performance ever! 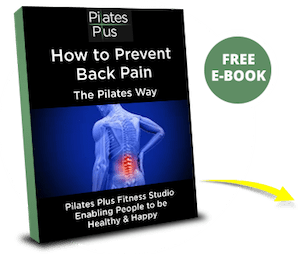 There’s no obligation, we are just happy to introduce you to the amazing Pilates method of movement.